Hello Everyone! 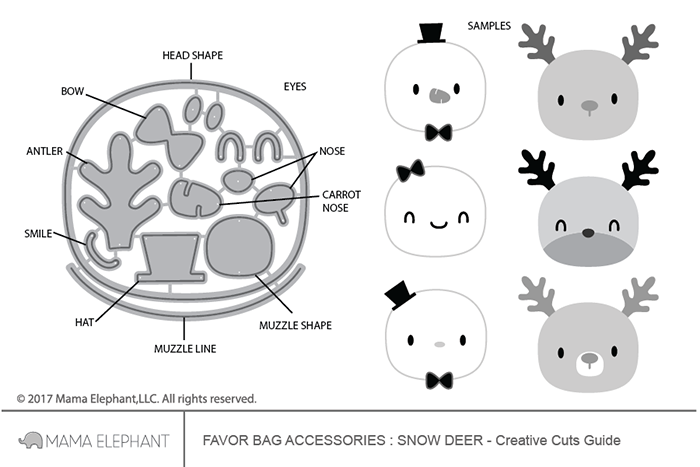 Today we are introducing the new Holiday Favor Bag Accessories! 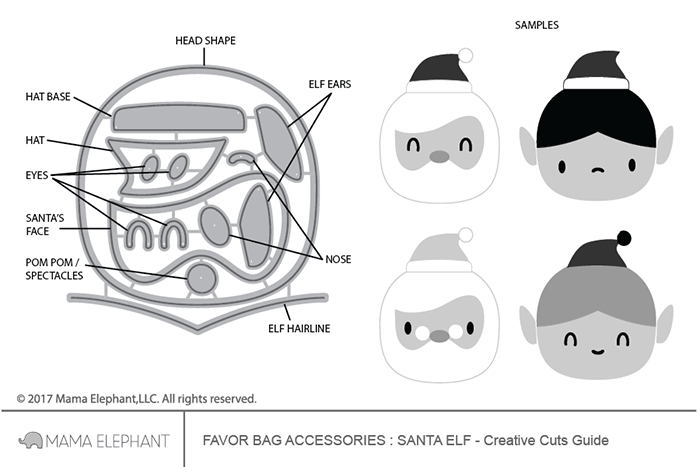 I can not tell you how excited we are with these fun holiday characters! I've already seen some of the Design Team's projects and all I can say is boy oh boy! 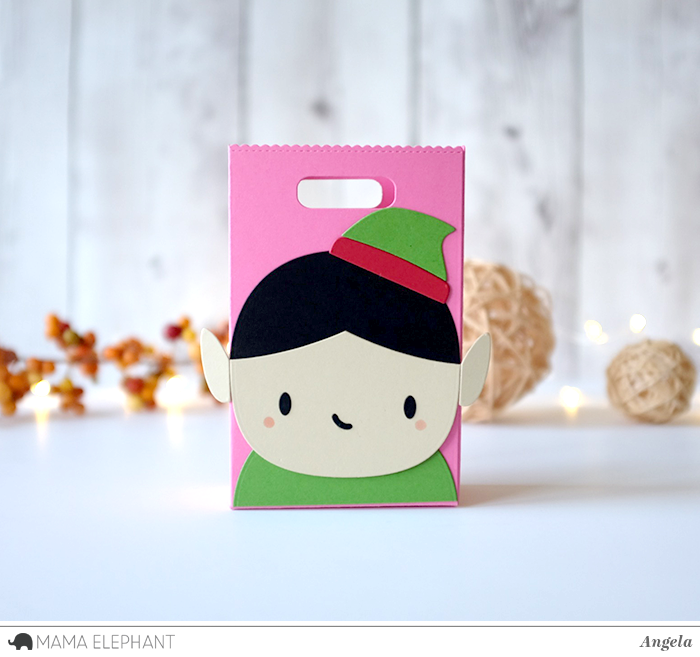 Mix and match elements and stick them on the Mama Elephant Favor bags, gable boxes, cards and much more! 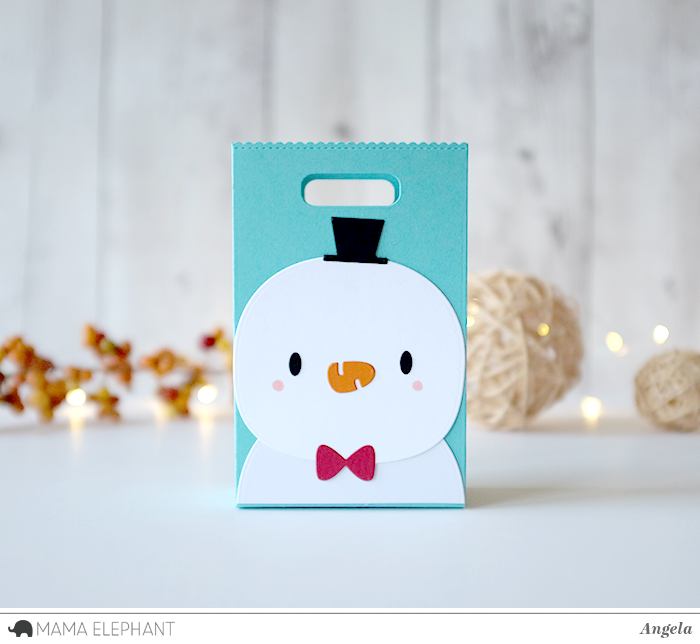 These Holiday Favor Bags also work as Festive Holiday decorations! That is all for today! Come back tomorrow for another introduction! love it! they're All SO adorable!!! Awwww..... they are so lovely! I can barely stand waiting until the 15th to order. I love them! Totally adorable!!! Love these new goodies!!! Seriously ! Can you make something even more cute ????? 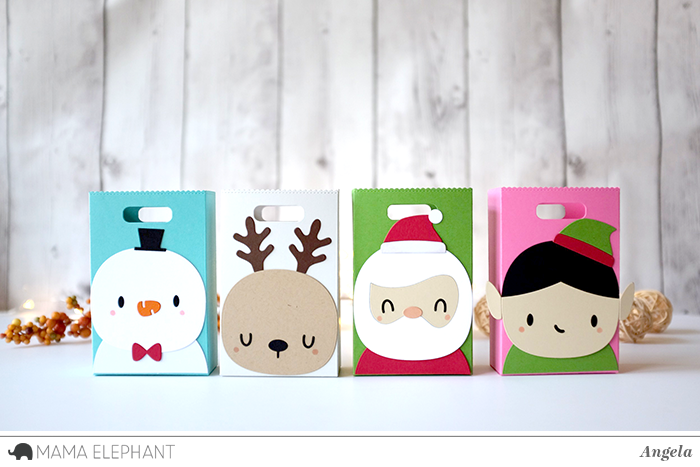 Omgoodness so adorable.These will be handy for the holidays. So cute! Love all these little faces! I just have to HAVE THESE! I love them! 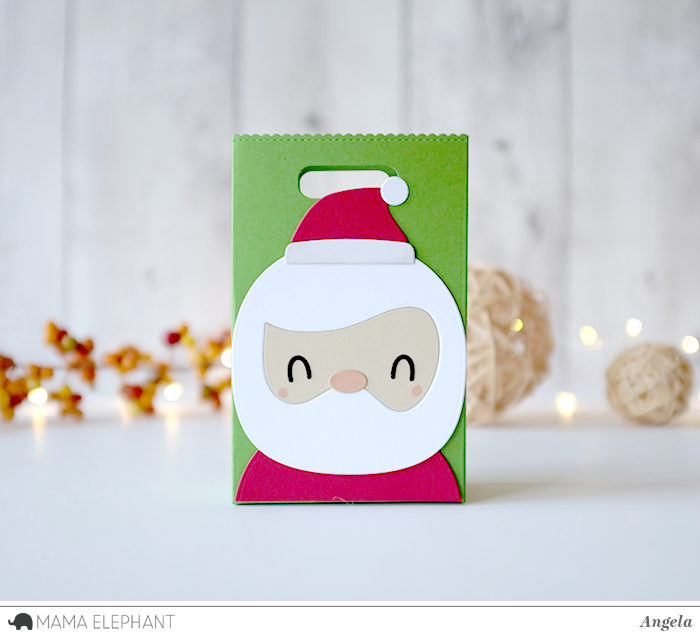 I always run out of words to describe how cute your stamp and die sets are! 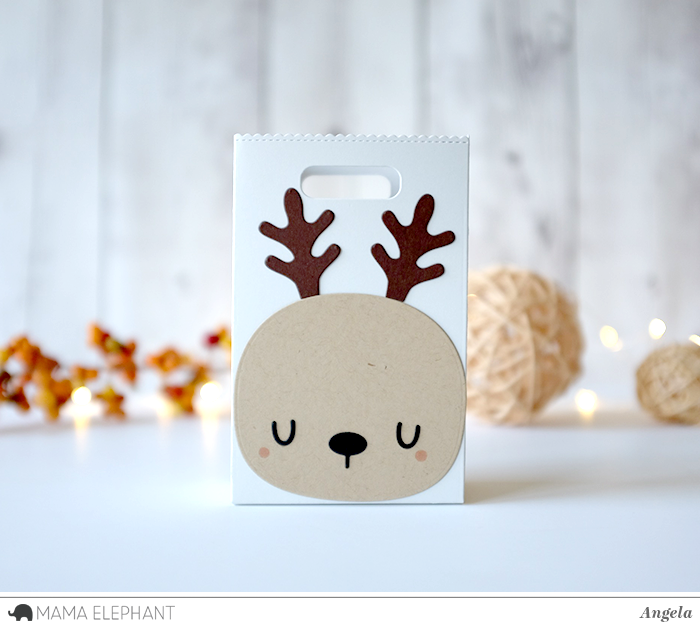 These gift bags are awesome. Online gambling Fun beyond expectation.